Bring – A plate of food to share, a snuggle rug and dress for winter. Cost – Gold coin donation. Go check out this inspiring documentary about Venezuela’s Food Revolution. Venezuela is conducting one of the most exciting experiments in the world: to grow a fair and sustainable food system. Throughout the documentary you will journey with the filmmaker through fishing villages, cocoa plantations and urban gardens all the while examining this growing social movement – a movement that is proving that communities can triumph over corporations. 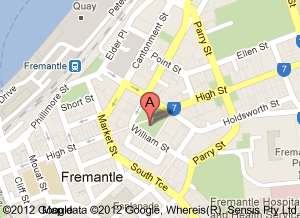 If you would like more information about the event contact 08 9591 3077. A great event to learn about retrofitting, renovations and renewable energy. 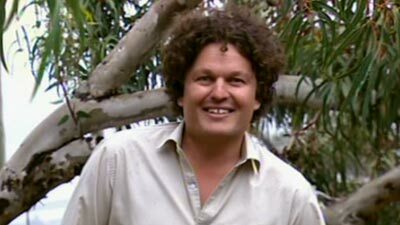 As part of the Think Green Energy Workshops series ABC TV Gardening Australia Presenter, Josh Byrne, will demonstrate how you can use passive solar design to keep your existing home, renovation or new building project comfortable all year round. Bookings are essential. Register via email at info@joondalup.wa.gov.au or call 9400 4527. Cost – Free entry. Pay as you go bar facilities. 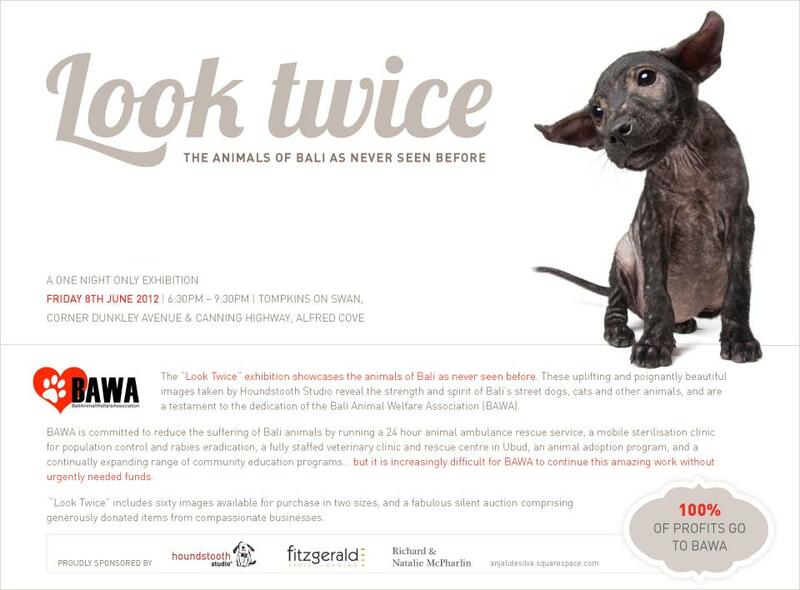 An excerpt from the event Facebook page says “The ‘Look Twice’ exhibition showcases the animals of Bali as never seen before. These uplifting and poignantly beautiful images reveal their strength and spirit, and are a testament to the valuable work undertaken to save their lives. You will fall in love with every one”. Last year I blogged about my visit to BAWA (Bali Animal Welfare Association); the animals, people and philosophy of this tireless organisation stole my heart. 100% of the profits goes to BAWA which is funded entirely by individual donations, fundraisers and volunteers. The artworks are for sale and there will also a fabulous silent auction donated by generous local businesses. The animals of Bali are extremely vulnerable and their suffering can be huge. If you want to learn more, I wrote about what the dogs alone are up against in their daily fight for survival. It was devastating to see but SO inspiring to see what the people over there are doing to support the animals! If you choose one event to support this month, please let it be this one. (Here is the link to the BAW Facebook page. They give frequent updates on the characters that are rescued and inspiring acts of kindness from people touched by the animals plight. Everyone loves a happy story). 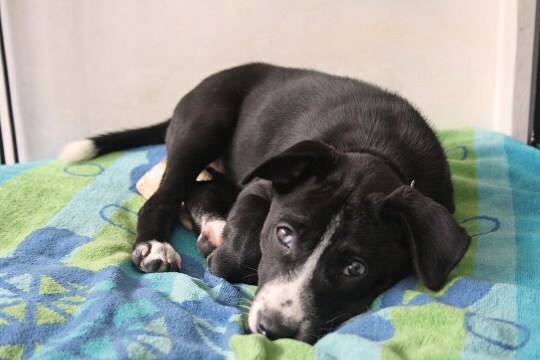 Ceewee – a Bali dog that I met at the BAWA head office. When – Thursday 14th – Saturday 16th June. Varied – see timetable. When you combine a whole lot of award-winning films/documentaries with a worthy cause you can’t really lose? The Human Rights Arts and Film Festival is being run across Australia this month and is coming to Perth as well. 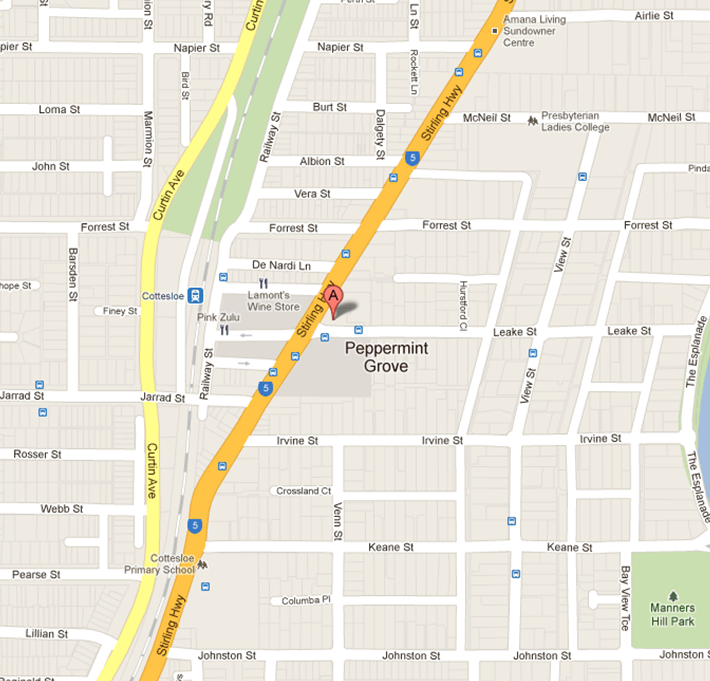 See the Perth section of the website here for detailed timetables and to purchase tickets as well. The Island President: documents the President of the Maldives, Mohamed Nasheed, as he campaigns for the world to recognise that his nation (consisting of almost 2000 islands) is facing extinction at the hands of climate change. The backdrop of the film is the United Nation’s 2009 climate summit in Copenhagen where Nasheed is very much a small fish in a big pond. This documentary drives home the point that our actions are affecting the entire world, including some of our most vulnerable people. This multi-award winning film (including Toronto International Film Festival 2011) is paced by a breath-taking Radiohead score, just in case you needed more convincing to see it! Buffalo Girls: reveals a growing issue in developing countries that I had no idea even existed! In Thailand it is currently estimated that up to 30,000 children are involved in underground child-boxing tournaments to win money to support their poverty-stricken families. Following two eight-year old girls (Stam and Pet) film director Todd Kellstein wrestles with an increasingly common question that plagues human rights campaigners for developing nations – is this pathway exploitative or empowering? Bring – Food, drink, chairs, blankets, pillows – anything that will take you to comfy town! Cost – $5 for entry. $10 vego meal available. This is a documentary about an ordinary guy who looked around one day and realised – ‘Wow. I have a lot of plastic in my life’. So he set himself a simple goal – to stop using plastic bags at the grocery store. This simple goal turned into an inspiring documentary that proves that you don’t need to be a scientist, politician or lawyer to use a little bit of knowledge to make a whole lot of difference. Take a look around. 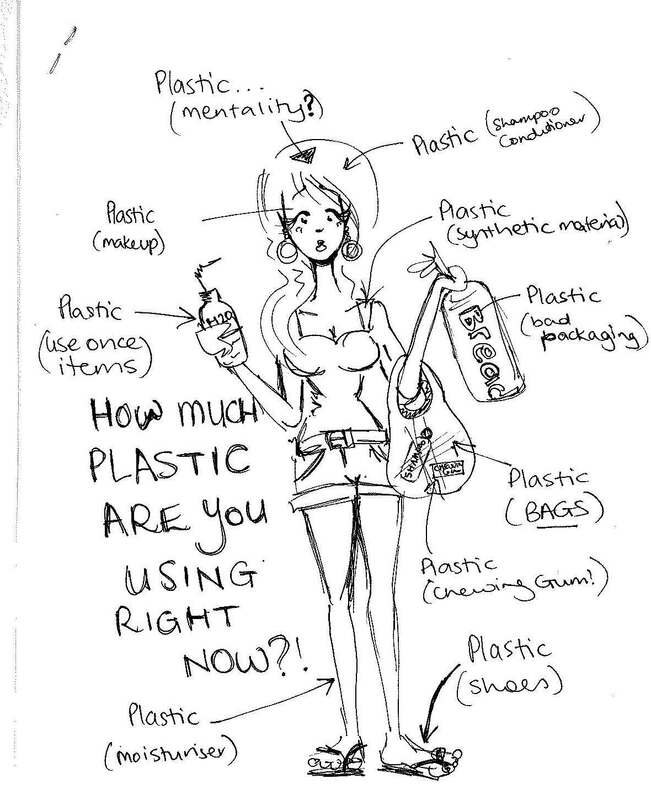 Is your life too plastic? Do you want to make a change? Get inspired! It is about time that you start getting yourself excited and prepared for Plastic Free July. A group of Perth’s Metropolitan Regional Councils (Eastern, Western and Central) have banded together with the Earth Carers to host this informative session to get you ready for you month free of polymer! 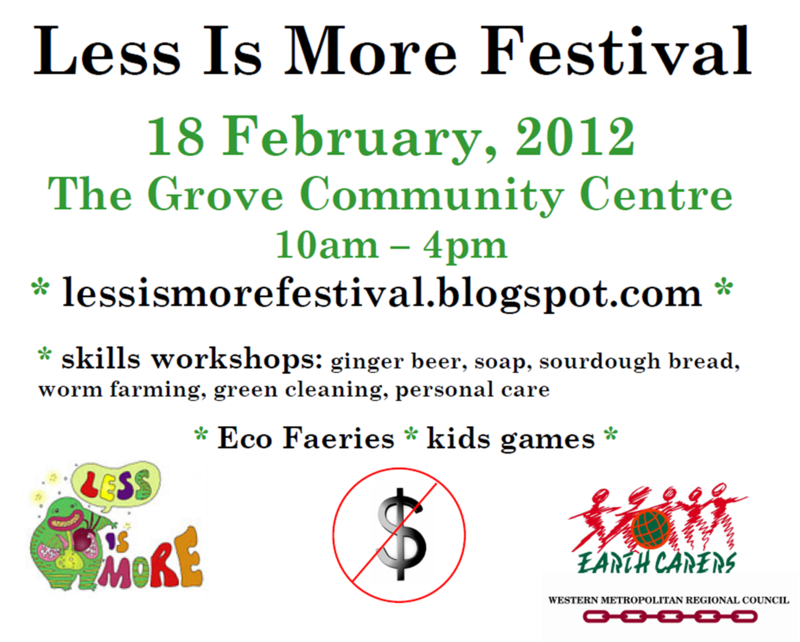 There will be plastic free demonstrations, hands on activities and tips and tricks from those in the know. It is being held at Perth City Farm to which is an experience to visit in itself! There is also a Facebook page for the event (here) and Plastic Free July (here)! What a great way to get your kids interested in conservation and nature. Men of the Trees are hosting the annual Children’s Forest Planting Day where you can bring your family to this absolutely gorgeous community forest for a bite to eat, free entertainment and to help by planting native seedlings in the twelfth stage of the forest! If anything is going to get kids passionate about the environment it’s mud and this is a great interactive way where they can get their hands dirty and have some fun. For more information either call 9250 1888 or see this link. This is your last chance to get informed before your month of being Plastic Free starts! But if you are feeling a little worried then come and meet renowned Perth Wholefood Chef Jude Blereau (see her inspiring blog here) who will teach you how to shop, prepare and cook food with NO disposable plastic packaging. Learn and be surprised. There is also a Facebook page for the event here. So, last Friday night at around 7:46pm my brain exploded. It happened without warning and hurt quite a lot. 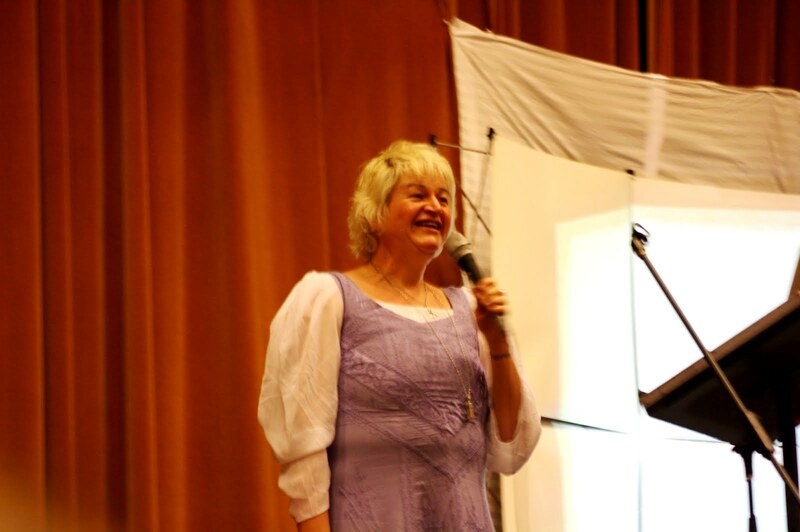 When I decided to attend a seminar starring world renowned Peak Oil and Finance Analyst Nicole Foss I, somewhat stupidly, thought I was going to be delivered with a bit of hope! Instead I was handed the dirty, stinking truth. We are in big economic, social and environmental trouble – at both an individual and global scale. I intended for this post to provide a really succinct summary of the presentation in my own voice. Unfortunately, due to the size of the issue it could not be whittled down any more than Nicole already did – it is incredible that she managed to explain such a gigantic problem and possible solutions within an hour! Either way – I have employed her skills again and embedded youtube videos of her explaining. They are somewhat lengthy but really are worth watching. I just wanted to explain that it wasn’t laziness… just inability. Sweet looking... but don't be fooled. She will give you nightmares. Nicole (who also goes by the moniker Stoneleigh) is virtually a giant brain with legs. She has degrees in biology, neuroscience, psychology, international law and air & water pollution. Like I said… GIANT BRAIN. She was also the Editor of The Oil Drum Canada where she wrote about peak oil and finance and now spends her days as co-editor of The Automatic Earth. I hate to say it but with all those achievements under her belt I expected to be fronted with the stereotypical academic -pompous, stuffy and possibly a little bit detached. Nicole shattered any expectations. Despite her formidable intelligence Nicole managed to communicate complex problems in a fairly easy to understand way. How do we prepare ourselves? Well, she didn’t mince words. I kept checking myself because I couldn’t believe this little lady in the flowy sleeves with the sweet Canadian accent was saying all these mean things. She broke the news that the only ‘solution’ to this problem was adequate preparation of our homes, our communities and ourselves. She asked everyone to consider how they fulfil the big needs of their lives i.e. how do you get your heat, power, water, transport and nutrition? For example do you have a water filter? Nicole said that she wasn’t saying that water was about to run out but that the quality may degrade – it takes a lot of systems all running smoothly to produce potable water! Do you have practical skills? It left me looking at my home and thinking “Wow! 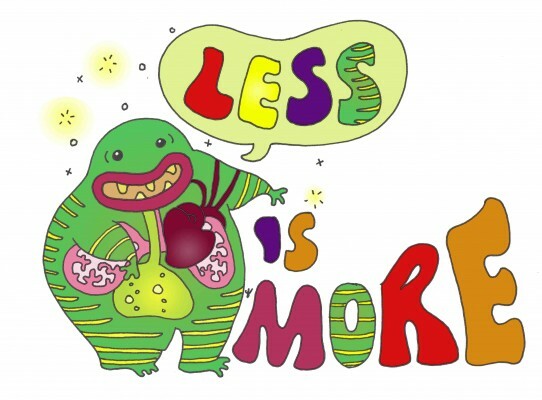 If I didn’t have a car, power supply or communication… I would really be stuffed”. Below Nicole explains what she has done to prepare and what she suggests that you could do also. Well worth a watch. Even though I have painted the whole thing as a negative experience it really wasn’t. It was eye-opening that is for sure but you need to have the information (no matter how scary) to pick yourself up and get ready for action. 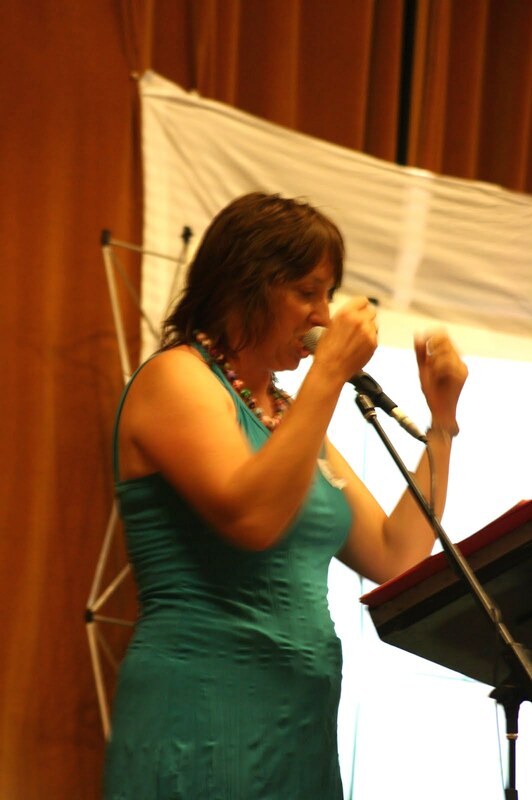 Nicole will be presenting on Sunday, March 11th 10am – 4pm at an All Day Ecoburbia Conference and the Fremantle Town Hall. It will cost $20 and is well worth it. Loved all the sustainable transport outside the Town Hall! 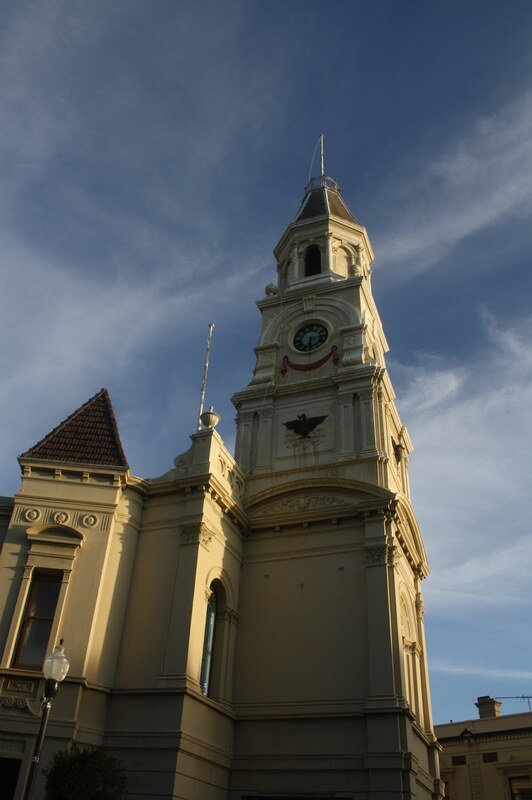 Tonight (Tuesday 7th February) there will be a free screening of the multi-award winning Bag it at the City of Fremantle Town Hall from 6pm to 8pm (doors open at 5:30pm). 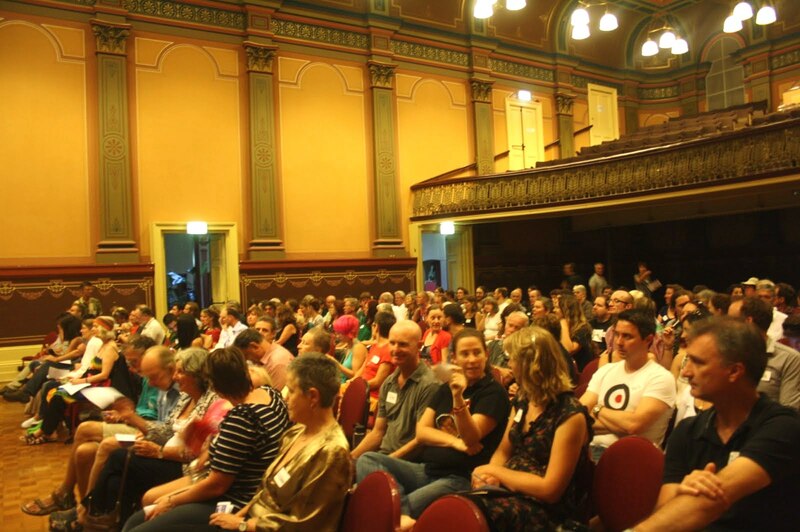 There will be light refreshments and a relaxed positive vibe – as there always is at these amazing Freo community gatherings. It is a great place for all ages – my mum will be my date tonight – and it is a great place to meet likeminded people and learn a little at the same time. 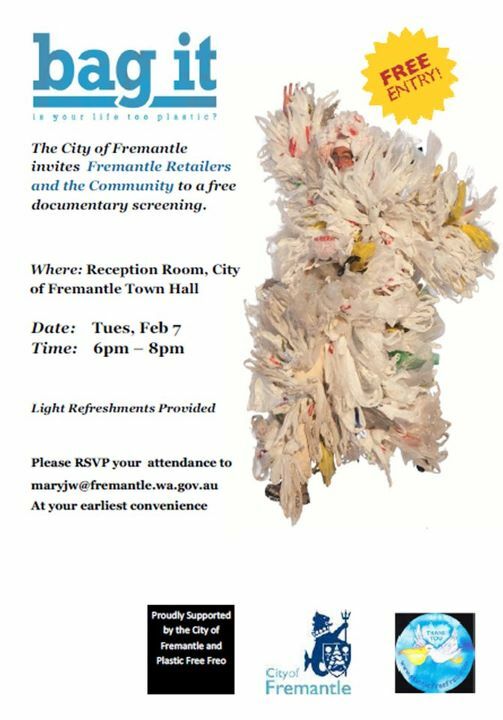 Plastic Free Freo (along with City of Fremantle and Ecoburbia) have been huge supporters of this screening of Bag It. 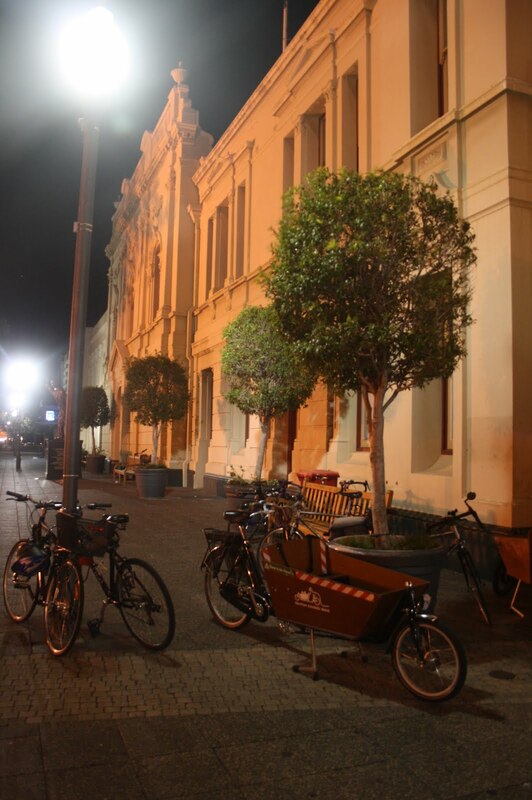 Plastic Free Freo is an amazing campaign that is currently working with the Fremantle community (both the retailers and consumers) towards a more sustainable town with a lower carbon footprint. If the campaign is successful Fremantle will hopefully resume the role of ecological trendsetters and become the first town in Western Australia to impose a ban on single-use plastic bags. If you want to get involved with the campaign contact Plastic Free Freo here. This doco is equally important whether you are informed about the plastic problem or just starting out on your journey towards a plastic free life. I look forward to seeing you down there.